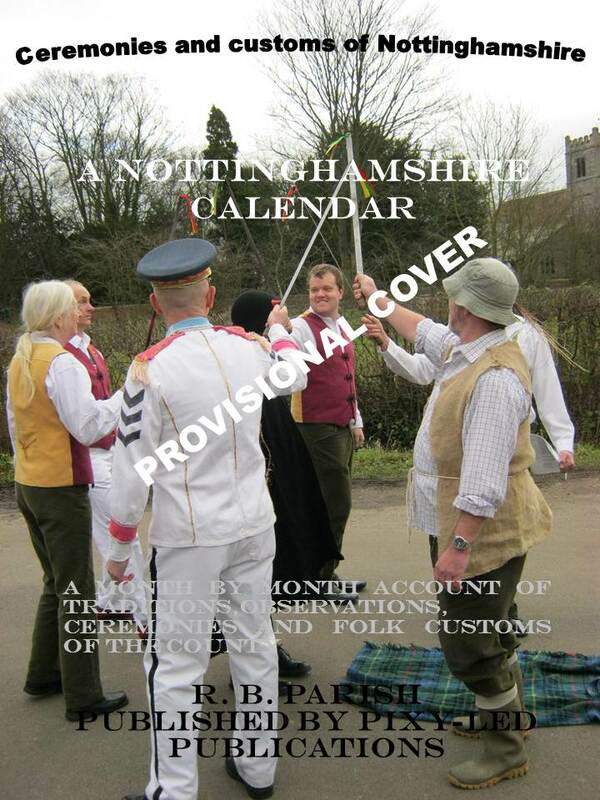 Nottinghamshire has been unfairly covered by folklorists and no thorough book, such as by the Folklore Society or similar series has ever been produced. Pixyledpublications is to release two volumes in 2013 and 2014, one on general folklore and the other on traditions, events and folk customs associated with the returning year. This website plans to show in pictures the events through the year….enjoy.